In the not-too-distant future, will the United States lose its status as a world Superpower? 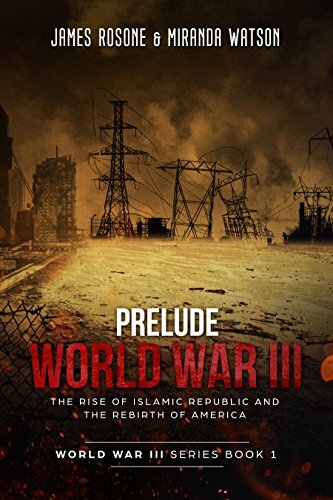 “Prelude to World War III” describes a possible future that you’ll hope is not prophetic. The military is cut to a bare-bones level, and America’s leaders are focused on the nation’s internal struggles. The door has been left open for new powers to emerge on the world stage. In this power vacuum, a new Islamic Caliphate forms, sweeping quickly across the globe. China and Russia also flex their military muscles, and they have the most up-to-date technological innovations ready for battle: railguns, unmanned drone tank vehicles, exoskeleton suits and cyber-warfare. 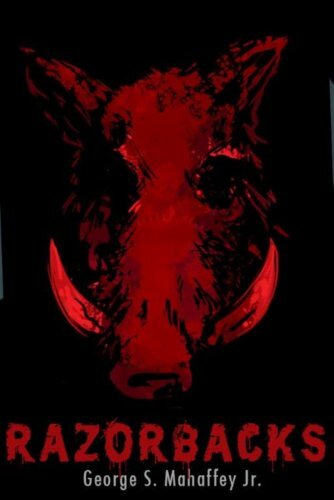 RAZORBACKS by George S. Mahaffey Jr.: "This was a truly terrifying story-amazon.com"
"When Ezekiel Donovan starts hearing voices in his head, he doesn't think he's going crazy. In fact, he's pretty much okay with his new psychic powers. But he's about to find out very soon that his powers are neither unique, nor unknown. What happens when the newbie psychic catches the eyes of those who know how powerful he truly is?" 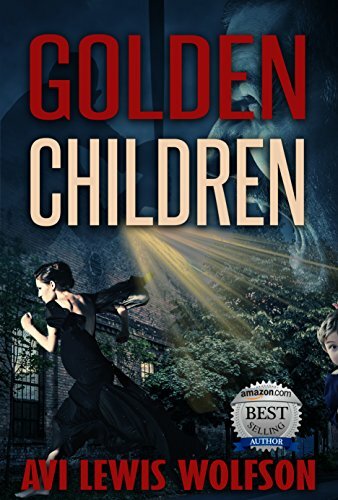 Golden Children by Avi Wolfson: A thrilling short story of love and deception. The disadvantaged children he works with consider him a hero. The children’s parents think he is the answer to their prayers. His boss Stacy adores him. But, there is evil lurking behind Ted’s dark sense of humor. Ted plans to marry Stacy and the only thing in his way is her husband. Will Stacy see him for what he really is before it’s too late? Or will he continue to deceive her and everyone around him? Fusing historical facts with dark horror, AMITYVILLE: ORIGINS, tells the ancient back-story to the terrible murders that occurred on Ocean Avenue in 1974. The novella centers around the ordeal suffered by a young soldier who joins forces with a defrocked priest in pursuit of a bloodthirsty pack of murderers who’ve kidnapped a young woman, intent on taking her across Long Island Sound to present as a sacrifice to a primitive god. omeone is hiding and scheming to get away with rancid malice. Evil surely lurks everywhere, even in the world’s most beautiful places. 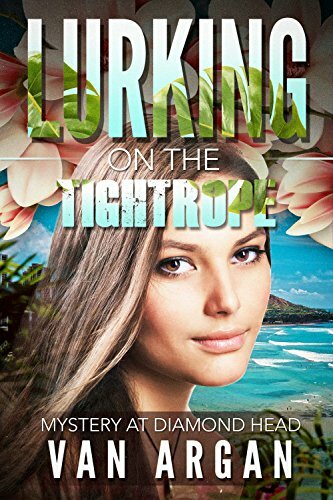 Lurking on the Tightrope is a complex, psychological thriller and captivating mystery set throughout the paradise of Oahu, including Diamond Head State Monument, a “garden of Eden” historical park along an ancient mountain river stream, and a gothic neighborhood in the North Shore clandestinely created by a classic movie star. 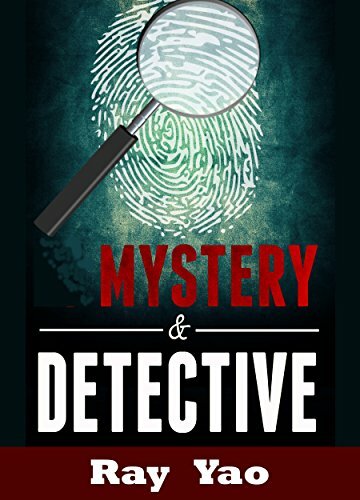 Solving the impossible, deadly crimes may depend on Pari Malik, an innocent and troubled 19-year-old college dropout, a keen observer who discovers complexities about the suspects. But she is a suspect too, with daunting contradictions of her own. 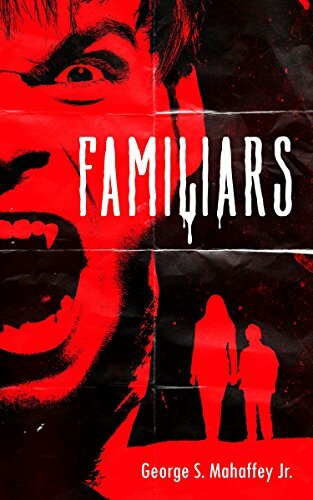 FAMILIARS: A Unique Take On An Old Story By The Author Of The Best-Selling Razorbacks Series. For as long as anyone can remember, Evan’s family has faithfully served the House of Redmayne. Finding shelter, procuring food, standing watch during daylight hours, cleaning up the aftermath of … unfortunate lapses in judgment. Evan’s mother has always reassured him that they’re personal assistants, concierges of a different sort, but as Evan turns 18, he realizes he no longer wants to be part of the family business. In order to break away, however, Evan will be forced to not only confront his strong-willed mother, but his family’s history of servitude along with the 600-year old man his family keeps watch over. The troubled, black-sheep of the Redmayne family, the one that lives hidden down in the basement. 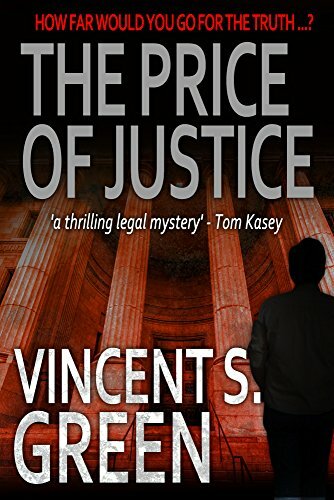 The Price of Justice by Vincent S Green: Amazon Bestseller, #1 Legal Thriller - How Far Would You Go For The Truth...? Where do you turn when there’s no one left to trust…? At sleepy Fort Leavenworth in Kansas, the Commanding General’s wife Bunny Harris has been murdered, her head decapitated, and the Arabic word for “dust” scrawled in blood over the bed. 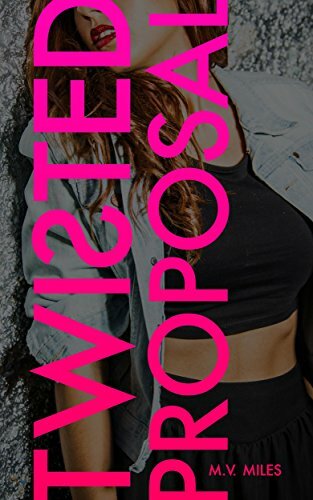 Jack Garrett, a Los Angeles lawyer and former special ops soldier who is grieving after the recent death of his wife, starts working on the case with Cameron Wells, a beautiful, ambitious attorney who began her career in military intelligence. 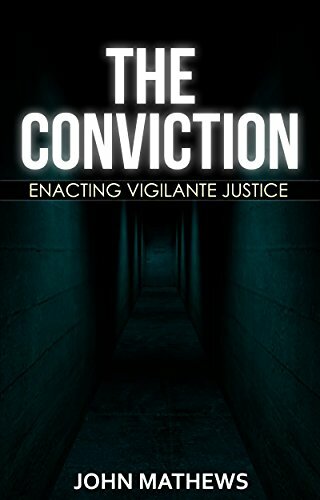 "The Conviction: Enacting Vigilante Justice is a short but incredibly fast moving, action-packed thriller." 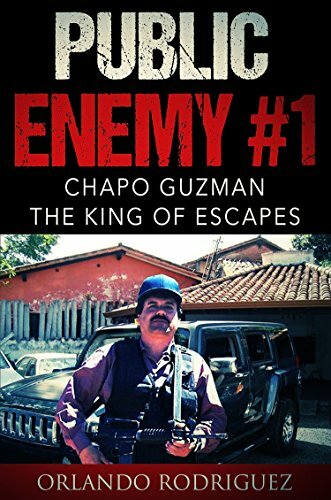 amazon.com "
In the spirit of Law Abiding Citizen, this is a riveting revenge story" Two criminals are responsible for an innocent man getting sentenced to life for murder. An inept defense attorney and a crooked prosecutor let these criminals serve short sentences with a bogus plea deal. That is exactly how Gregory Quinton felt when he woke up in a dark room. Only to later find two dead bodies and a picture of a woman and a girl who he has no idea of. Soon after he realises they have both been murdered too. What is his connection in all this? And would one mysterious call change everything for better or worse? If you have ever had the misfortune to experience a narcissist in your life, much of this story will resonate deeply with you. 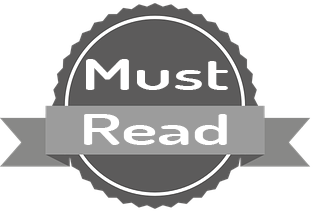 If you have so far escaped the attentions of a narcissist you owe it to yourself to read this story and know the signs of their destructive behaviour. Only armed with this knowledge will you be able to protect yourself from the narcissist's seduction. Twisted Proposal by M.V. Miles - Twisted, Crazy and Must Read!! Jail is the last place sixteen-year-old Addison Solomon expected to wind up when she ran away. Not that this is a big surprise: her life has been on a downward slide since her drug-addicted aunt died, leaving her alone and penniless. This book will help anyone who is interested in learning more about death, coping with a loss, approaching death, or explaining death to a child. 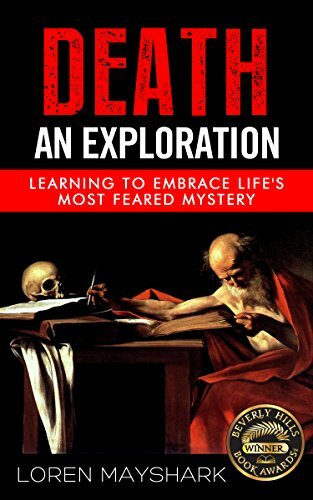 It is an exploratory journey that includes multiple viewpoints, including Steve Jobs’s embrace of his death, Ray Kurzweil’s striving for immortality, and Joseph Campbell’s view of death as the “ornament of life.” The book looks at death from the perspectives of atheists, Christians, and Tibetan Buddhists, among many others. Interestingly, it considers the often unexplored aspects such as the curious relationship between death and ayahuasca. 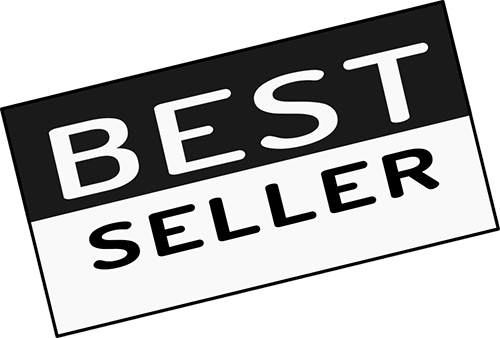 It is a guidebook, offering insights and comfort on a topic that many find frightening or macabre. 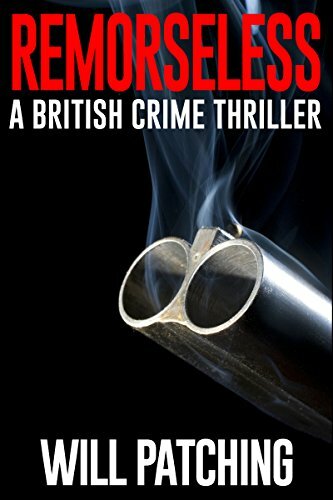 Remorseless - a tale of obsession, lust and revenge. 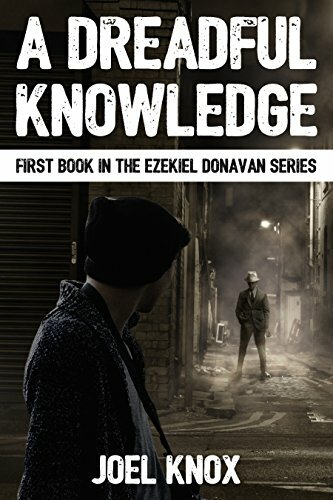 Part murder mystery, part psychological chiller, this unique, dark, serial killer thriller is a real page turner. 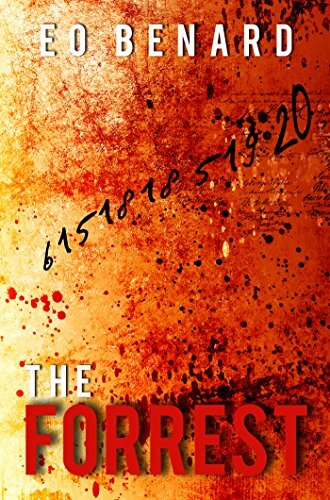 A tense, disturbing British crime novel full of suspense, intriguing twists and a double figure bodycount. 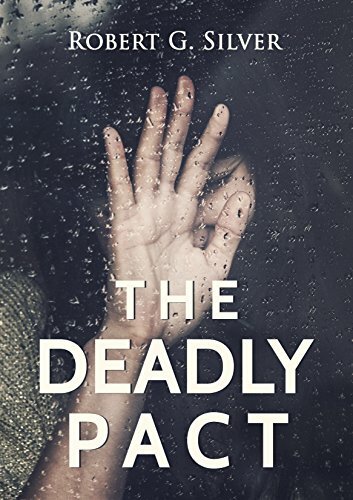 The Deadly Pact - 3 women. A bank robbery. Financial freedom. The perfect plan? Think again! How far are you willing to go for revenge? 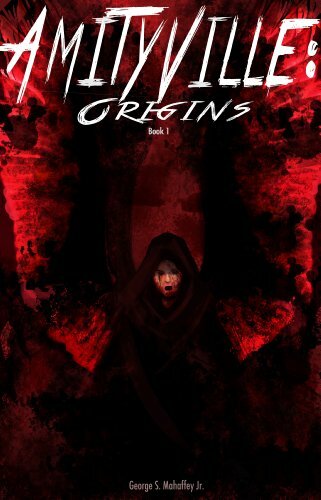 This suspenseful novel will keep you on the edge of your seat through to the end! Amanda looked at Linda now, and it seemed like the ravages of the past couple of years had certainly taken a toll on her. First the loss of money, then the knowledge of her husband’s cancer; everything had progressed downhill so rapidly, almost overnight. Then she looked at Jennifer, who seemed much stronger than she really was. She had invested most of her money in the restaurant she owned and now her business partner, her husband, had left her. 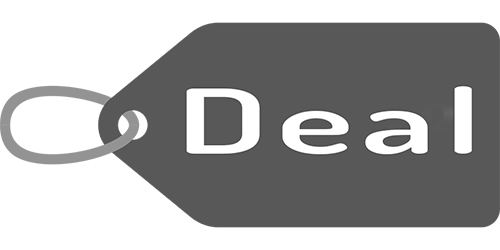 They would still remain business partners, but Jennifer could not help but imagine that her husband Patrick Delaney had used her. For one, he was extremely abusive. 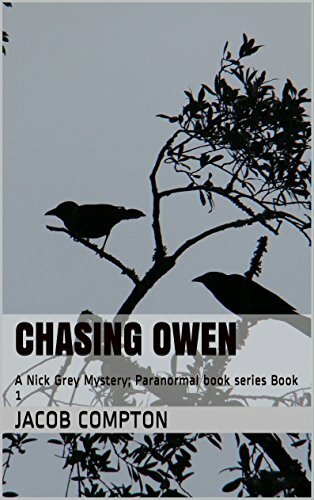 Chasing Owen is the story of Nick Grey, a professional medium, he uses his power to speak to the dead to help people find things. When the Forest family asks him to help them find their friend Owen Chase, Nick says no problem. However problems do arise as they they normally do. When Nick finds himself in a bad situation it's up to him to turn it into a good one. Chasing Owen is a fun fast read with dark humor and zany characters that will keep you turning pages and laughing the whole way through!. 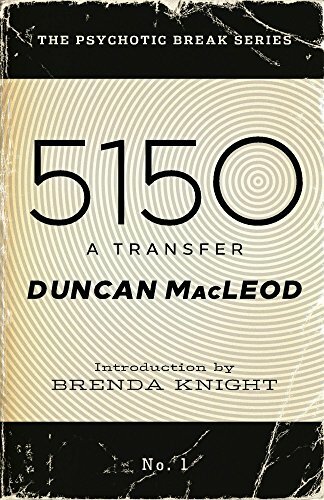 Set in San Francisco's Tenderloin district in the 1980's, 5150 depicts a failure in the rite of passage from adolescence to adulthood. 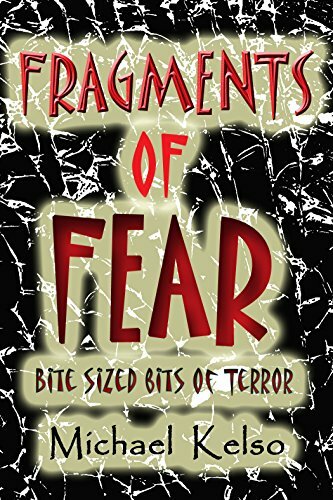 When young, gay Ethan Lloyd awakens to tremors he is first convinced they are little earthquakes. They turn out to be a forewarning of a psychotic episode that lands him first in jail, and then transferred or "5150'ed" to the mental hospital. 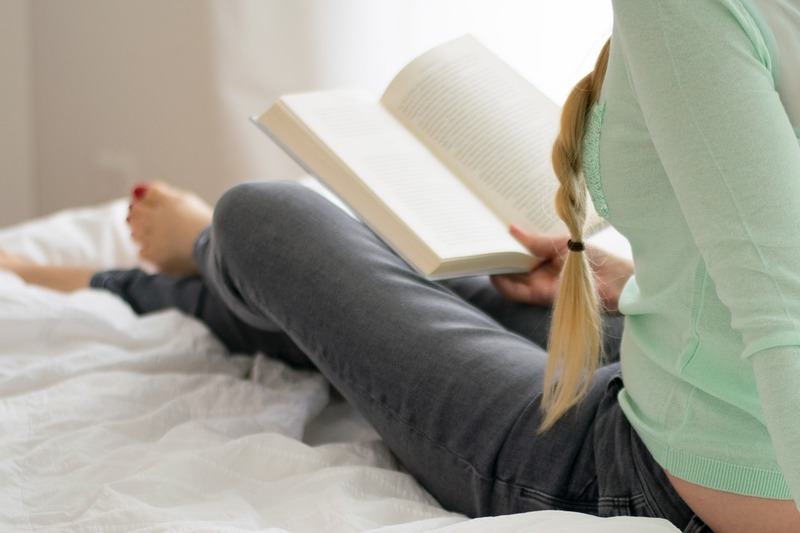 Told in the first person with an extremely unreliable narrator, the book drags the reader into the world of madness and mental hospitals, with only the occasional gasp for air in the agreed-upon common reality most of us share. Ethan's struggle to regain his sanity is pockmarked with psychosis and cigarette smoke intertwined in a coffee-ringed world of hairspray, dyed black hair, hobos, and hospital gowns. Were it not for society's waterlogged safety nets, he might never have returned to share his tale of survival.